Love your home, but need more space? We are an Addition Contractor equipped to help you make more room for your life-style, and rejuvenate the love you have for your home. It’s no secret: Raleigh is growing at a historic rate. There is a deficit of housing in desirable neighborhoods. Homes in established neighborhoods have outdated floor plans and do not meet the needs of today’s households. Reconfiguring and adding on are great ways to be where you want to be, and have a home that suits your family. A new 12×12 deck will start at $3,500. 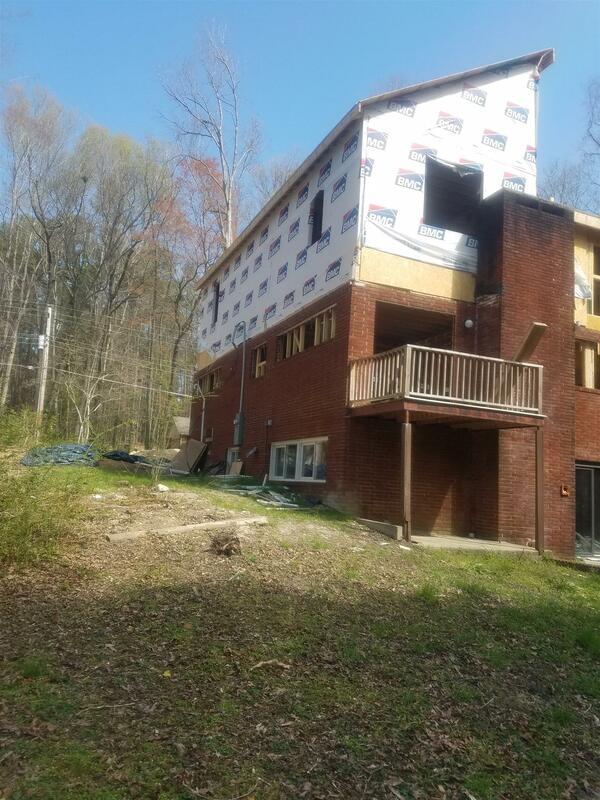 It will consist of concrete footings, 4×4 posts, 2×10 joists, 5/4×6 decking boards – nailed down, 2×4 handrails, pre-cut wood pickets, a set of steps, up to 8 risers and a city or county permit (City of Raleigh Deck Requirements). An extra cost to consider is the plot plan. You will need the proposed structure to be plotted on the plot plan to ensure you are within your restrictions and setbacks. There are endless additional items you may want to add to or change on your deck. Our most common suggestions are to use kiln dried lumber, screws instead of nails, 6×6 posts, custom pickets (thicker), and 2×6 deck boards. 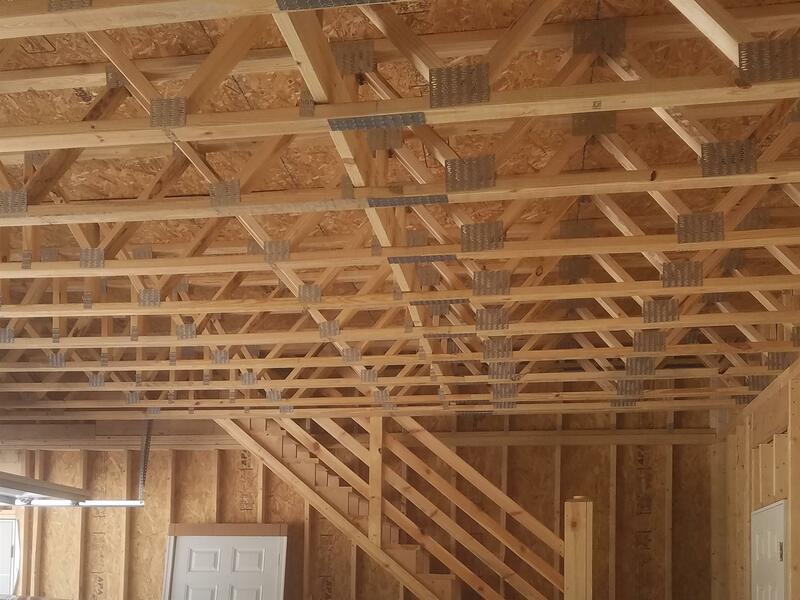 Our favorite trend is a cable rail system instead of wood pickets. As your deck contractor, we will ask you a series of questions to ensure you are getting the right deck for you. Find out how much your project will cost by taking our DECK SURVEY, it only takes a few minutes. How much does a Screened Porch or 4-Season Room cost? A new 12×12 screened porch room will start at around $10,000 and will increase with added features. A new 12×12 4-season room will start at $40,000; it too will increase in price with added options. It is best to meet with a contractor to get the cost allocated for your project. Take our quick DECK SURVEY for your project and we will send a budget estimate. It is still best to take the survey even if you want to meet in person to discuss your project. Having the primary information upfront allows us to focus on more of the specifics of your project and makes better use of both of our time. 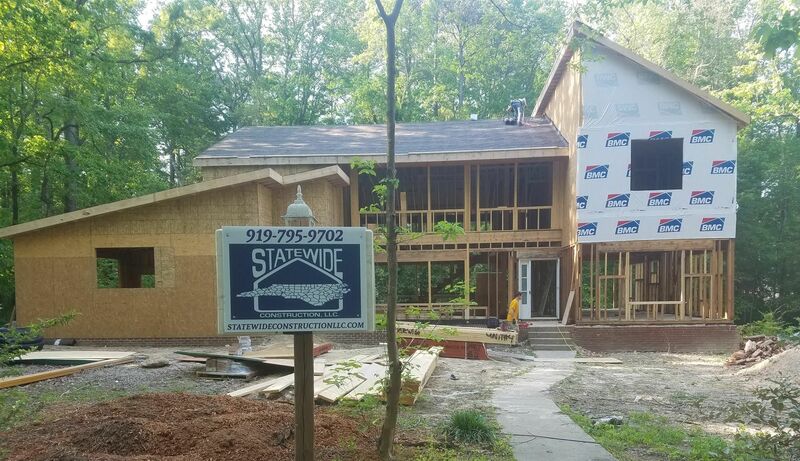 A home addition in the greater Raleigh area will cost in the neighborhood of $250/sq ft. If the added area is small or includes a bathroom or kitchen addition, the cost will escalate according to the scope. No addition contractor can give you a quote based on square footage alone. There are many variables involved and to ensure you are getting all of your desires met with the space you have, you need to meet in person. Having a set of architectural and structural plans are essential for a detailed and visual account of the project. Fill out our ADDITION SURVEY to get a budget started and meet with us. It may seem like a simple question … Most people are balancing the question of moving vs. adding on. It makes sense to stay when: you love your street, general location, school proximity. An addition is not typically something you do for the ROI, but rather to improve the function of your home. Consider staying and doing an addition if you love where you are, but you have simply outgrown your home. How long does a Home Addition take? Typically a home addition as a process from the design to breaking ground is usually a couple of months. The size and scope are the biggest time factor. A small home addition can take 3 to 4 months, and larger projects may take significantly longer. Appropriate planning is the most crucial key to a smooth streamlined process. How do I choose my Addition Contractor? Choose someone with recent reviews and who is easy to work with. Someone who has good BBB ratings. Choose someone who has a process and can deliver on your questions.